The Cyclops is a compact handheld laser pointer/illuminator. With over 1.5W of optical power in the 852 nm version, it is one of the most powerful handheld laser pointers on the market. The beam is adjustable from a spot to a 15 degree flood and it is available in several wavelengths including 852, 1064, and 1550nm. Point out targets day and night at ranges over 5 km. Laser beam is visible for over 35 km. Compact design easily fits in the palm of your hand, ammo pouch, or pocket. 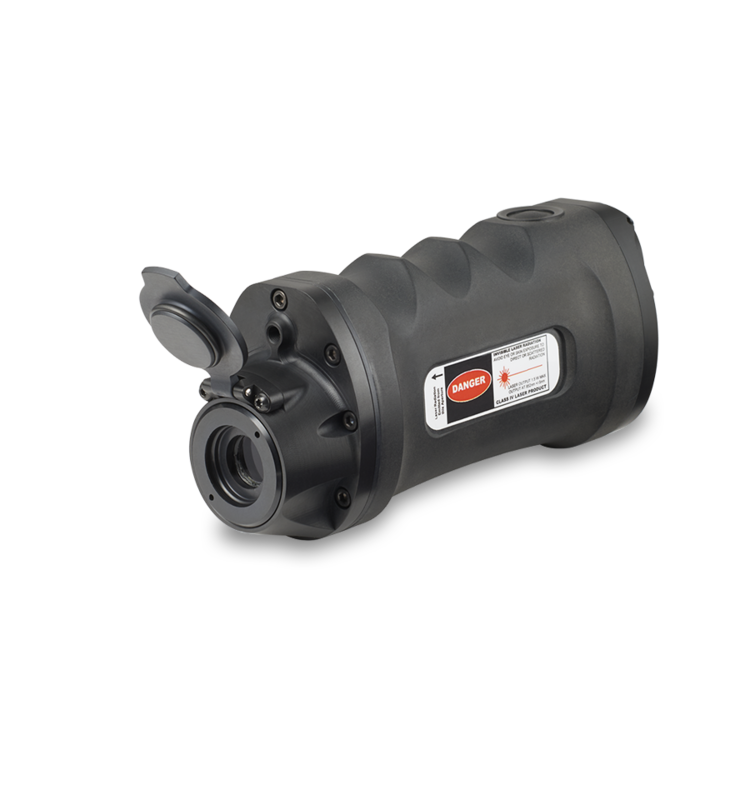 Also functions as a long range IR illuminator - greatly extends the effective range of night vision devices.